Tunisian authorities gave seven suspects life in prison and handed out other sentences Saturday in a trial for two 2015 attacks in Tunisia that killed 60 people, mainly tourists. None of the defendants received the maximum penalty of capital punishment for a range of charges that include premeditated murder, threatening national security and belonging to a terror-linked group. 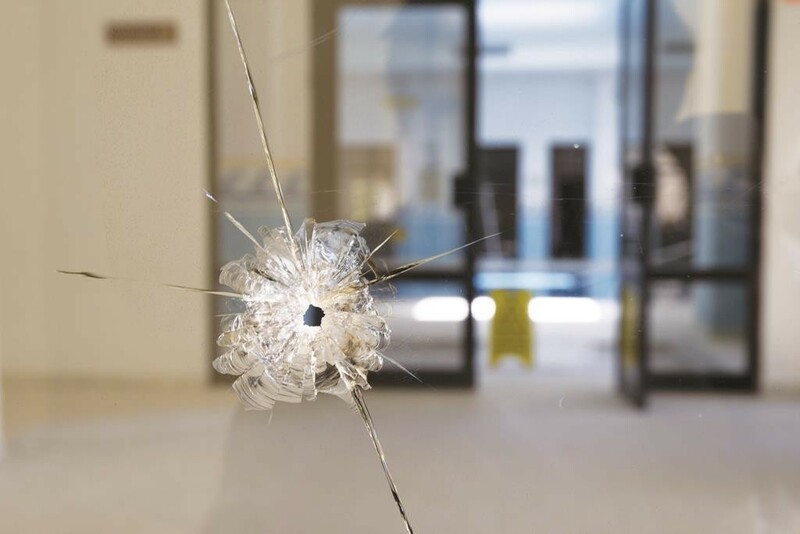 On March 18, 2015, at the Bardo Museum in Tunis, 22 people were killed by terrorists. Two of the terrorists were killed by police. Three months later, on June 26, in the coastal city of Sousse, attacker Aymen Rezgui walked onto the beach of the Imperial Hotel and used an assault rifle to shoot at tourists, killing 38 people. Rezgui, a Tunisian student who trained with Libyan terrorists, was killed about 15 minutes later by police.